Never mind the questionable appropriateness of the word "Oriental." I assume this is one of those discs of relaxing instrumentals, but the cover image seems to negate this. 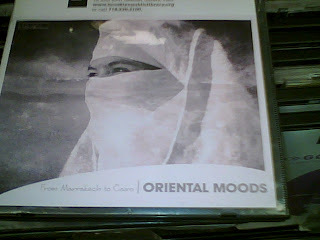 Perhaps it could have been titled Music to Oppress Women By?